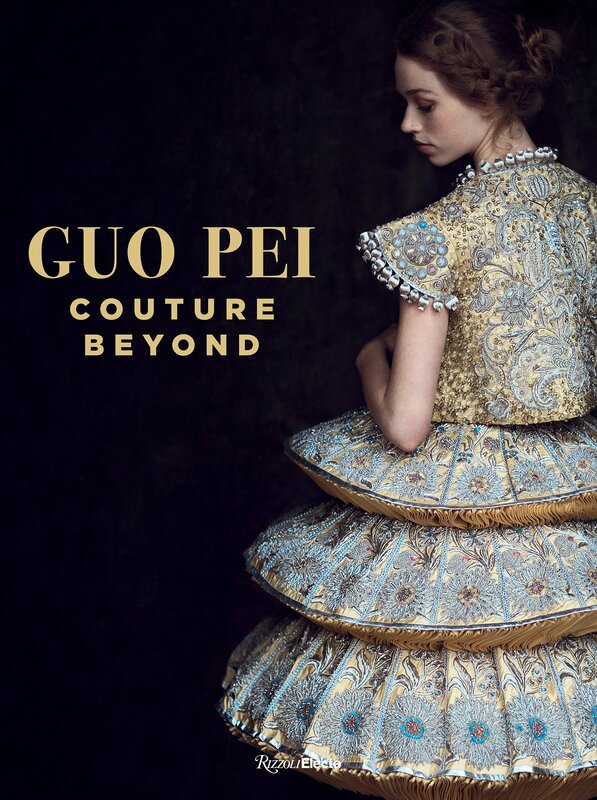 The first major book on China's leading couture visionary reveals the intricate craftsmanship and imperial glamour that has fashion publications worldwide declaring Guo Pei's creations "the Empire’s new clothes." 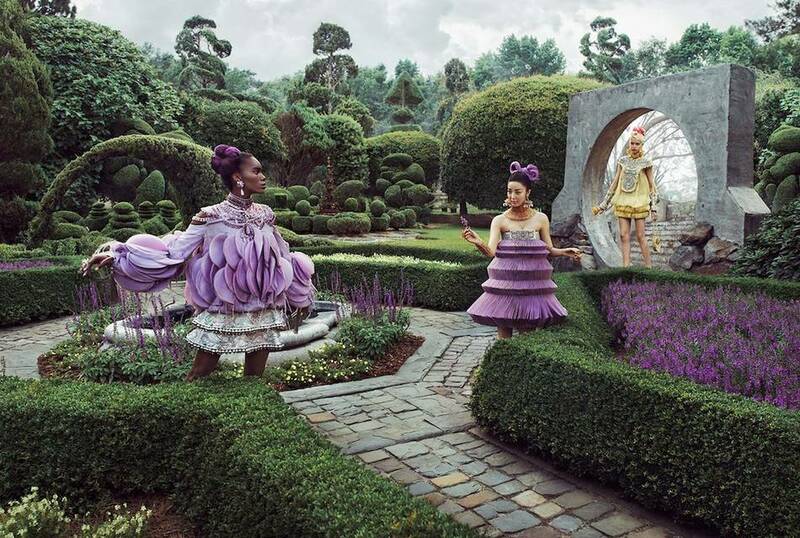 An exponent of artisan craftsmanship and theatrical fantasy often compared to Alexander McQueen and Sarah Burton, Guo Pei dresses Chinese state dignitaries and American celebrities alike in richly bejeweled creations of imperial opulence. 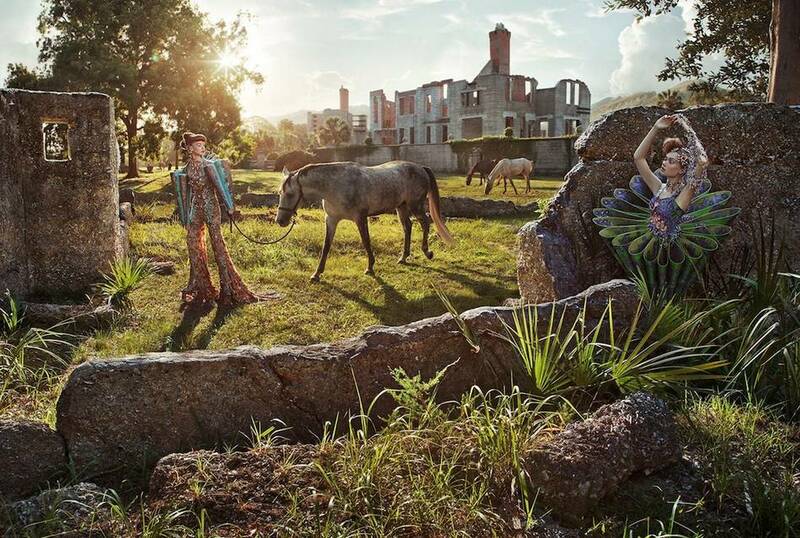 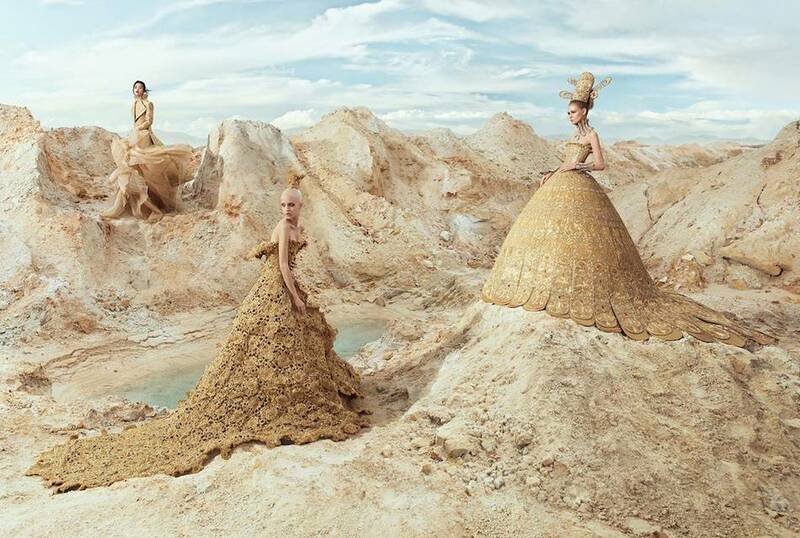 Lush photography reveals the unprecedented detail achieved through the thousands of hours committed to each garment's workmanship, a signature of Guo Pei's atelier. 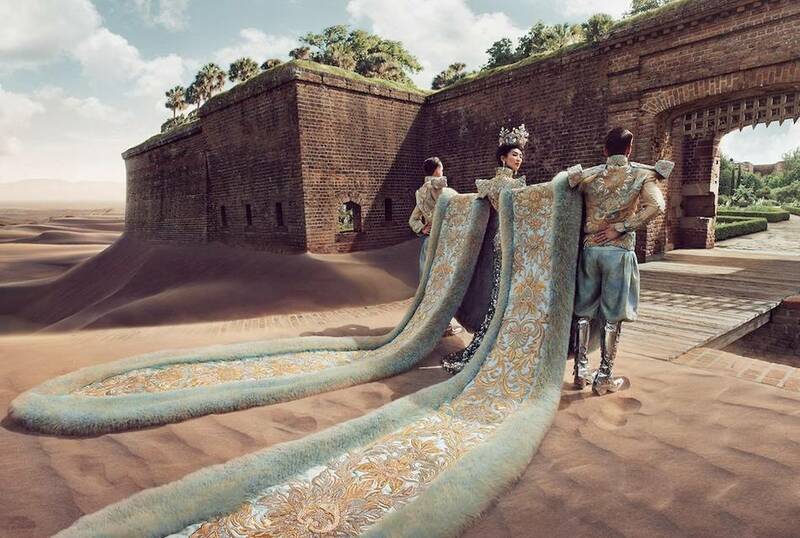 This landmark volume presents a tableau of Guo Pei's resplendent work: expansive, unconventional, and otherworldly. 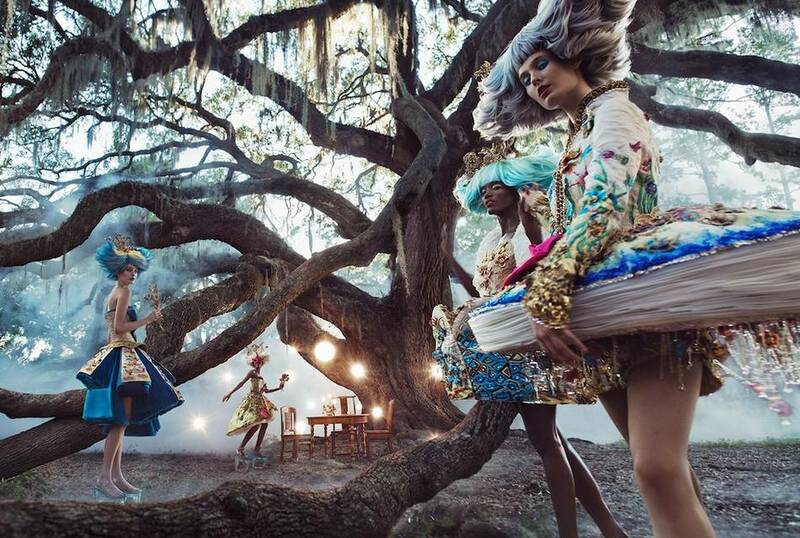 This landmark volume accompanies an eponymous exhibition of dozens of the designer’s dresses — the first in the United States — at SCAD FASH Museum of Fashion + Film. 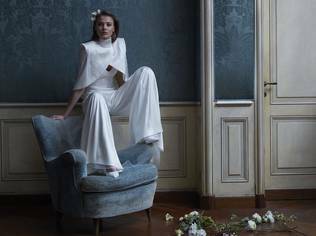 The designer's first monograph offers insight into the growing global influence of China and the complexities of its cultural transition. 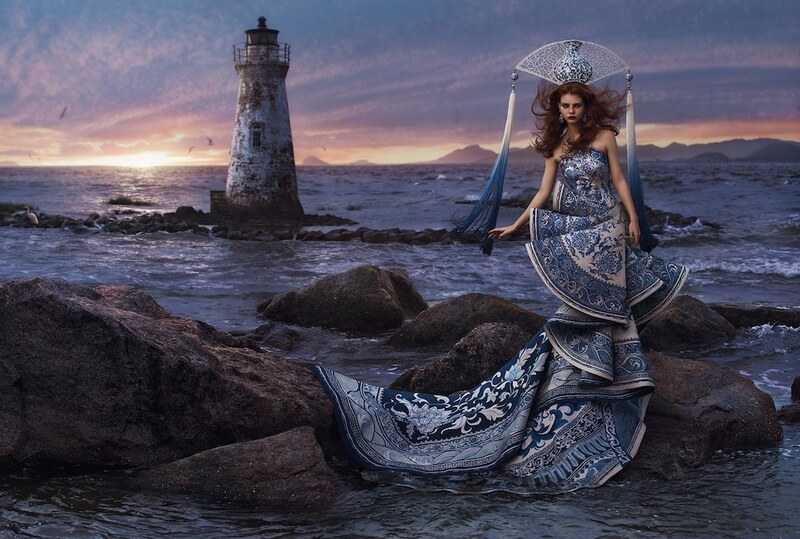 The first China-based fashion designer to figure prominently on the world stage, Pei produces ornate embroidery and intricate designs that derive from the ancient traditions and symbols of her Chinese heritage, rendered in glamorous silhouettes. 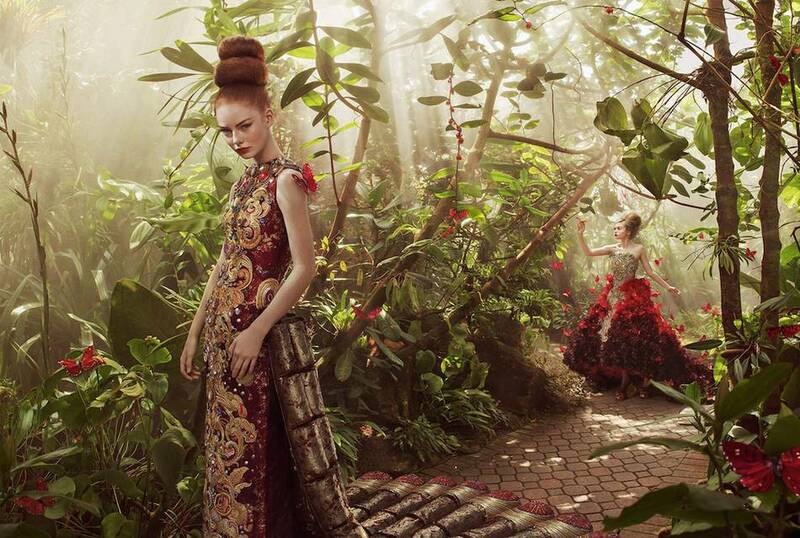 Andrew Bolton describes the approach as an "auto-orientalist" couture unprecedented in the “millennial history of Chinese dress." 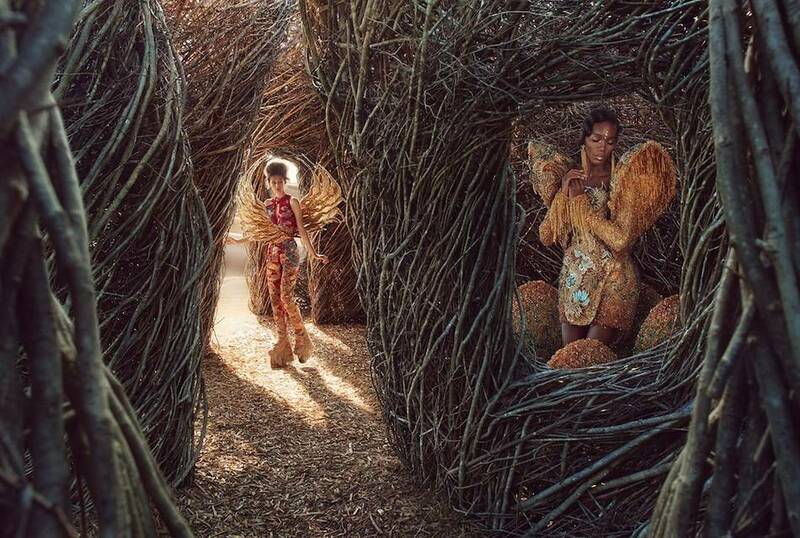 The grandeur of her work, from the aureate cape Rihanna wore to the 2015 Met Gala to a gown festooned with 200,000 crystals featured in the Beijing Olympics, distinguishes Guo Pei as a worthy heir to the grand tradition of haute couture. 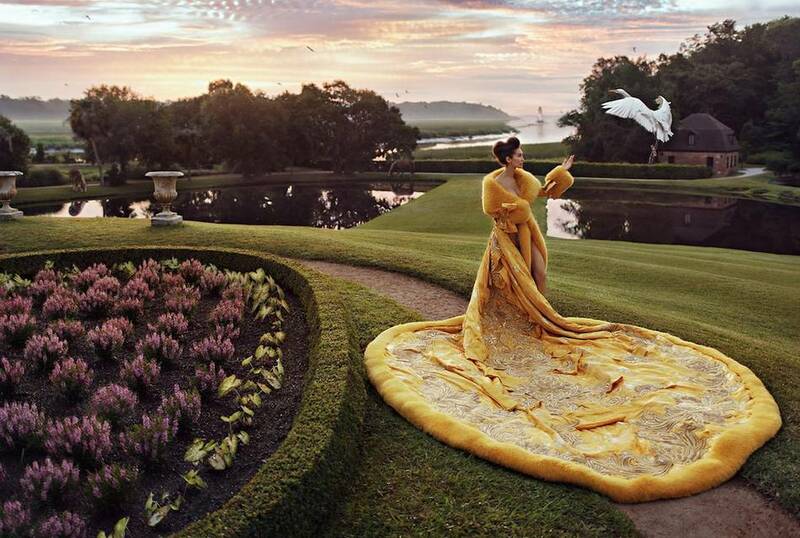 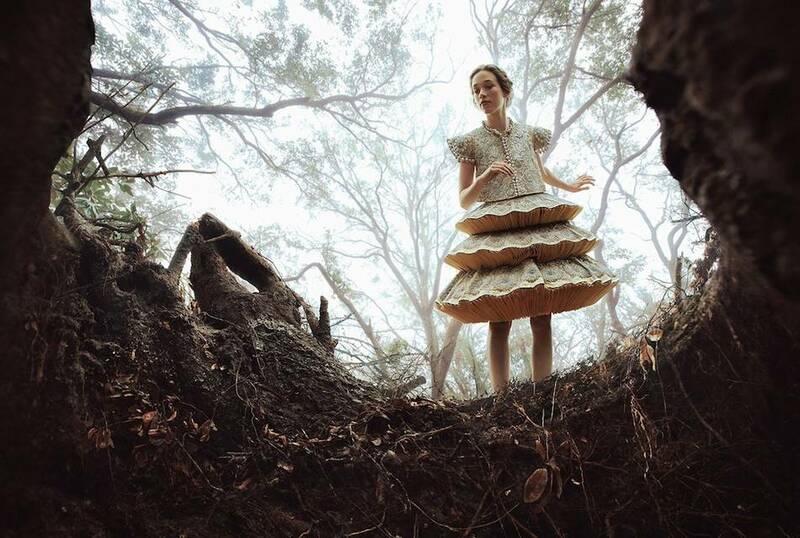 Buy 'Guo Pei: Couture Beyond' here.